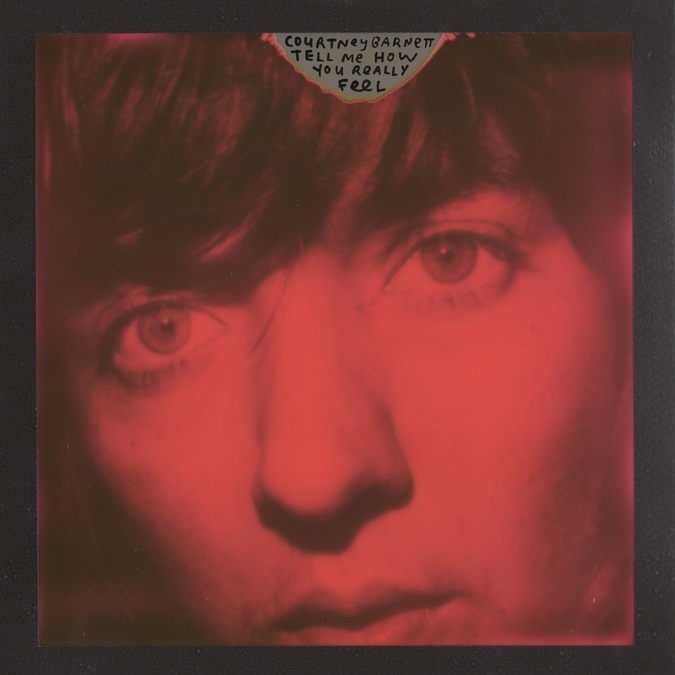 When Melbourne musician Courtney Barnett rocked up into our peripheries in the Spring of 2015, she was branded a “refreshing anomaly”. It’s a fair assertion considering the previous year’s highlights were far more left field, with the wonky pop of FKA Twigs and giant hits of hip-hop supergroup Run The Jewels topping the year-end lists. Barnett’s debut, Sometimes I Sit and Think, and Sometimes I Just Sit, wasn’t an unfamiliar sound, but it ushered back in the doleful jangle of her grunge-forefathers with open arms. Many branded Barnett under the ‘slacker rock’ title but it’s unfair to suggest her songwriting craft is lacklustre. Instead, this is an artist that prides herself of the minutiae of the every day, and coins these stories artfully through that trademark wit. Of course, we shouldn’t give artists God-like tiers to preach from, but against a backdrop of women finally speaking out, this record does ask a direct and important question: Tell me how you really feel? Scroll through Barnett’s website and you’ll find thousands of people have done just that, as the homepage swells with a running commentary from fan-inputted hopes, fears and insecurities. It’s a stark realisation that sometimes we all need to open up, even if it doesn’t quite come out how we expect it to. We should all cut ourselves some slack. After all, that doesn’t mean we aren’t busy making waves – Barnett is testament to that.